INDIANAPOLIS, May 12 — Kris Wright overcame several challenges to finish a strong sixth in the second half of the Pro Mazda doubleheader Saturday morning at the world-famous Indianapolis Motor Speedway. Wright, of Pittsburgh, started 12th in the 25-lap race in the black and red No. 78 car prepared by BN Racing and sponsored by iHeartRadio and MasterTech. The race, round six for the second level of the Mazda Road to Indy ladder system, which is presented by Cooper Tires, was held on IMS’ 2.439-mile, 14-turn road course that incorporates part of the facility’s oval. Wright had an amazing start though, advancing from 12th to fifth in the first turn on the first lap. On lap 16 of the 25-lap race, however, Nikita Lastochkin hit Wright when he was attempting to pass him in Turn 7, which bent the left-rear wishbone (a suspension piece) of Wright’s car. Lastochkin received a drive-through penalty for avoidable contact for the incident, but that didn’t help Wright at the time. Wright’s lap times were competitive despite his challenges. His best lap was lap 10 at an average speed of 107.499 miles per hour, which was the eighth-fastest lap run in the field of 14 and only 0.6453 off the fastest lap of the race. Wright plans to compete in the Pro Mazda races at Road America in Elkhart Lake, Wis., June 22-24 too. He also races in the IMSA Prototype Challenge Presented by Mazda series, where he is leading the point standings in the top class, Le Mans Prototype 3. His next event in that series is July 6-8 at Canadian Tire Motorsport Park in Bowmanville, Ontario. More information is available on Wright's Web site at KrisWrightMotorsports.com. Fans can also follow him on Facebook at Kris Wright Racing. About iHeartRadio: iHeartRadio, based in New York City, is a free broadcast and Internet radio platform owned by iHeartMedia. It is a music recommender system and the national umbrella brand for iHeartMedia's radio network of over 850 iHeartMedia radio stations across the United States, as well as hundreds of other stations from various other radio companies that utilize its service. It also includes thousands of podcasts and offers an on-demand service through subscriptions. It is the only service that allows listeners to save and replay songs from live broadcast radio to their digital playlists. iHeartRadio is available through more than 90 platforms, including online, mobile devices such as smartphones and tablets, some video-game consoles, TVs, home audio, and in vehicles. In addition to the United States, it is available in Canada, Australia and New Zealand. For more information, see iheart.com. 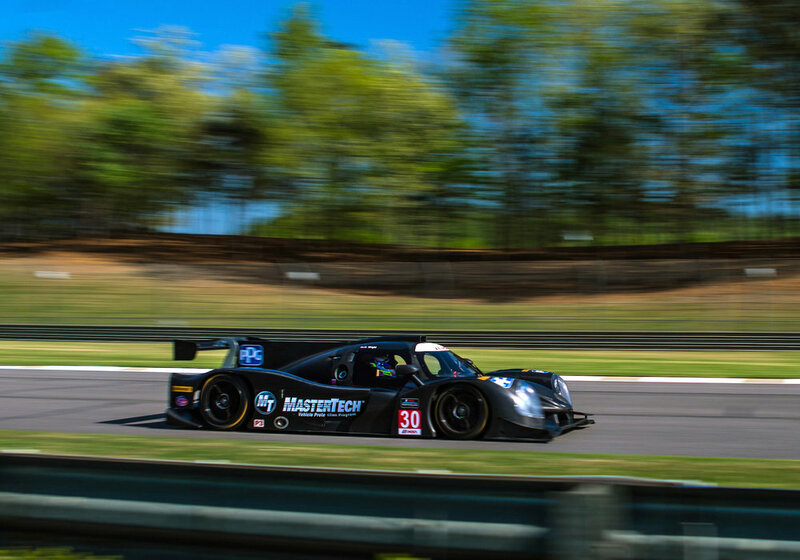 BRASELTON, Ga. Oct. 5 — Kris Wright Motorsports is pleased to welcome iHeartRadio as a sponsor for the IMSA Prototype Challenge Presented by Mazda season finale this Wednesday through Friday at the beautiful Road Atlanta circuit in Braselton, Ga., outside of Atlanta. iHeartRadio joins MasterTech on Kris Wright's No. 7 JDC MotorSports-prepared car. 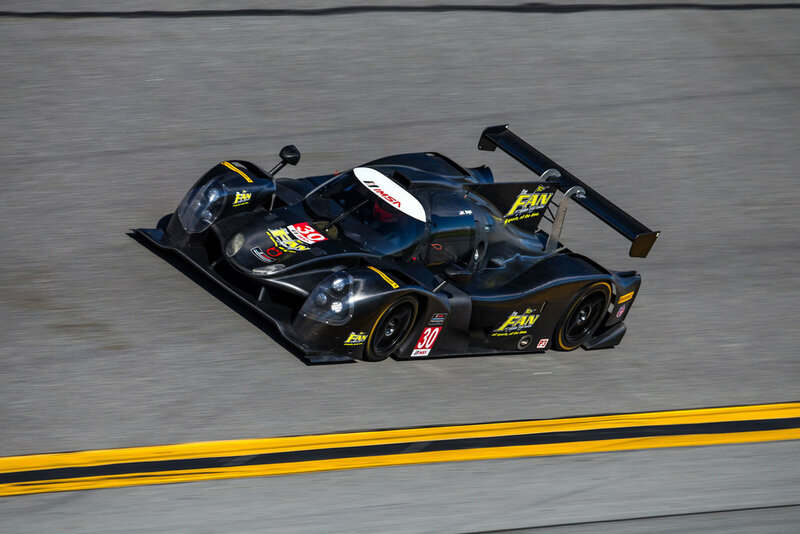 iHeartRadio will continue its sponsorship next season with the successful young driver from Pittsburgh, who is currently second in the Mazda Prototype Challenge (MPC) class with his Elan DP02. 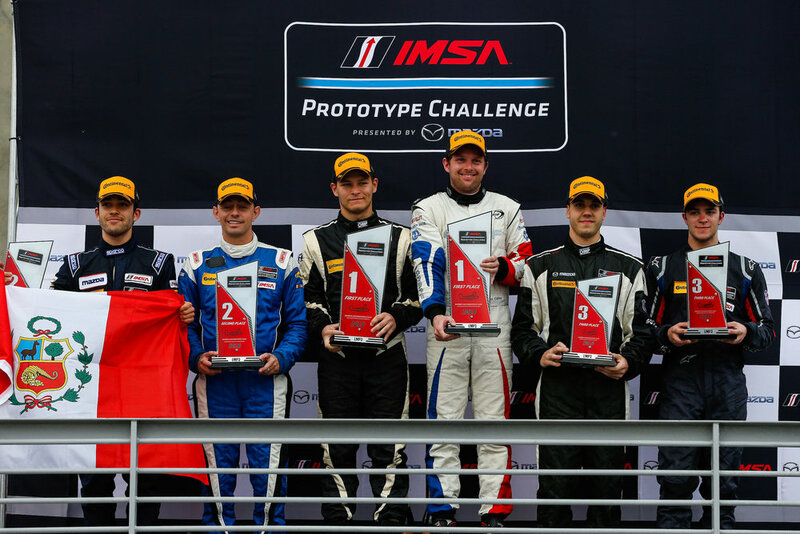 So far this season Wright has posted six podium finishes in the MPC class of the Prototype Challenge series, including a victory at Watkins Glen International in Watkins Glen, N.Y. this summer. He enters the doubleheader at Road Atlanta with three consecutive second-place finishes. Wright is an avid iHeartRadio user himself, especially in his personal vehicle, which is a 2018 Chevrolet Silverado pickup. When asked if he had a favorite genre of music, he said "No, I listen to everything! iHeartRadio is great for that too, because it allows you to become aware of artists and bands faster than you might otherwise." Wright focused on the Prototype Challenge sports car series this year and also competed in selected formula car events in the Pro Mazda series presented by Cooper Tires. He competed in the IMSA Continental Tire SportsCar Challenge series the previous two years, and also has one season in the Pirelli World Challenge series under his belt. The MPC class has 17 entries at Road Atlanta. Ten Le Mans Prototype 3 (LMP3) cars will join them for a total field of 27. Wright tested a Porsche Cayman that he drove in the Continental Tire SportsCar Challenge series at Road Atlanta in the past, but this week marks his first races there. "I love Road Atlanta!" he said enthusiastically. "I love the overall flow of the circuit, as well as the elevation changes. Turn 12 is very challenging, as is the last turn through the esses. I'm really looking forward to driving the Elan there. "I'm also looking forward to being in the Atlanta area," he said. "My coach, Nic Jonsson, lives there, and several of the teams I've worked with in the past are based in Atlanta. It's a beautiful city." Wright, Jonsson and the rest of the JDC MotorSports crew will work hard to develop his car's optimum set-up for the challenging, 2.54-mile, 12-turn road course during two practice sessions at 3:45 p.m. Wednesday and 8 a.m. Thursday prior to qualifying at 12:30 p.m. Thursday. The first of two 45-minute races will begin at 4:35 p.m. Thursday, while the series' last race of 2017 is scheduled to start at 9:25 a.m. Friday. The program supports Saturday's Motul Petit Le Mans for the IMSA WeatherTech SportsCar Championship. The Prototype Challenge doubleheader at Road Atlanta will be broadcast live on imsa.com and imsa.tv. A tape-delayed broadcast on FOX Sports 2 will enjoy prime-time coverage from 8 p.m. to 9 p.m. on Thursday, Oct. 26. All times are Eastern.